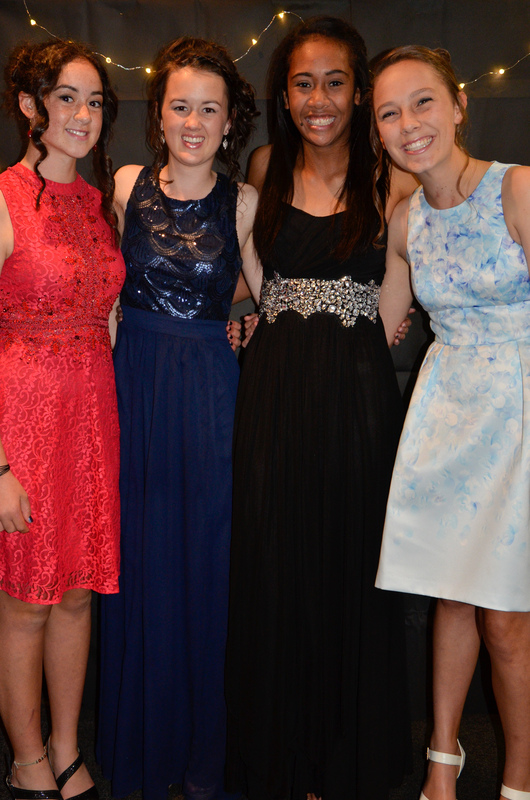 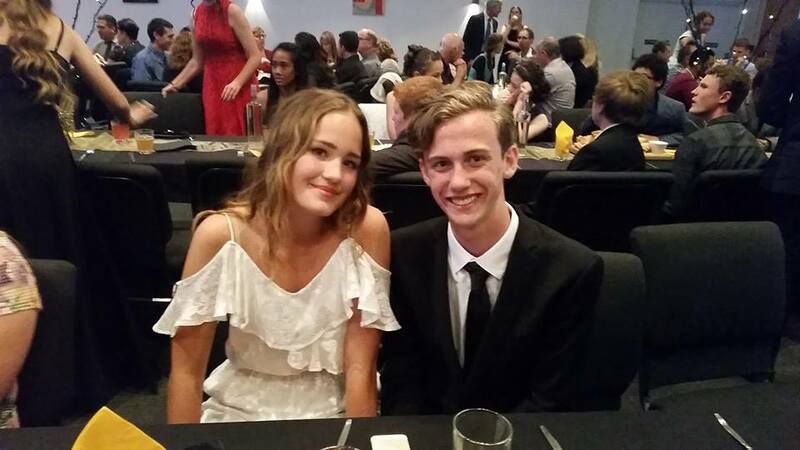 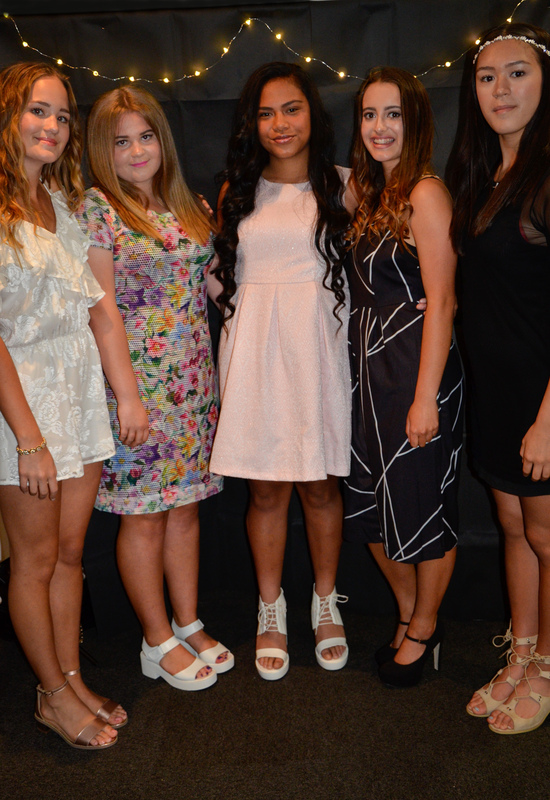 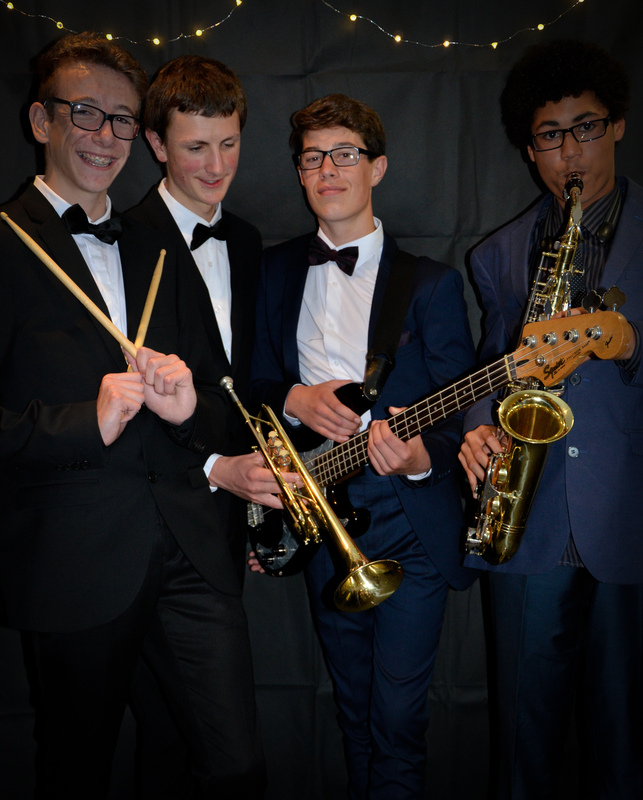 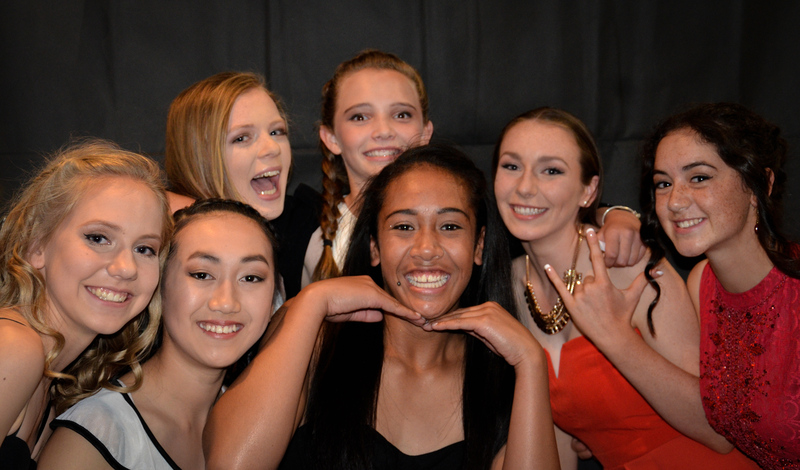 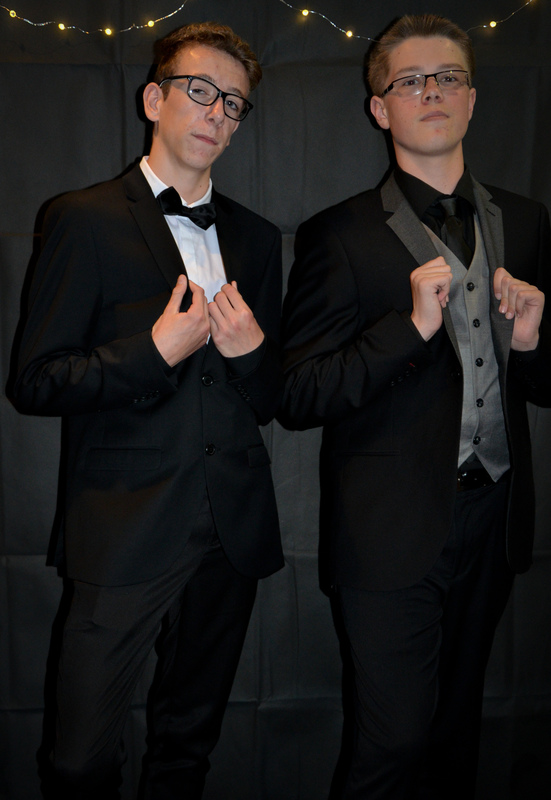 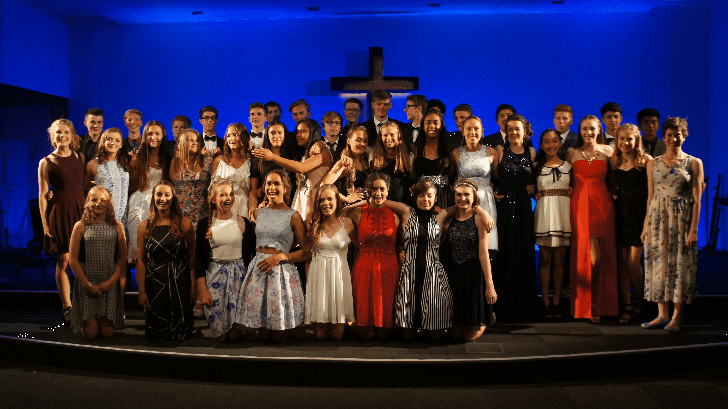 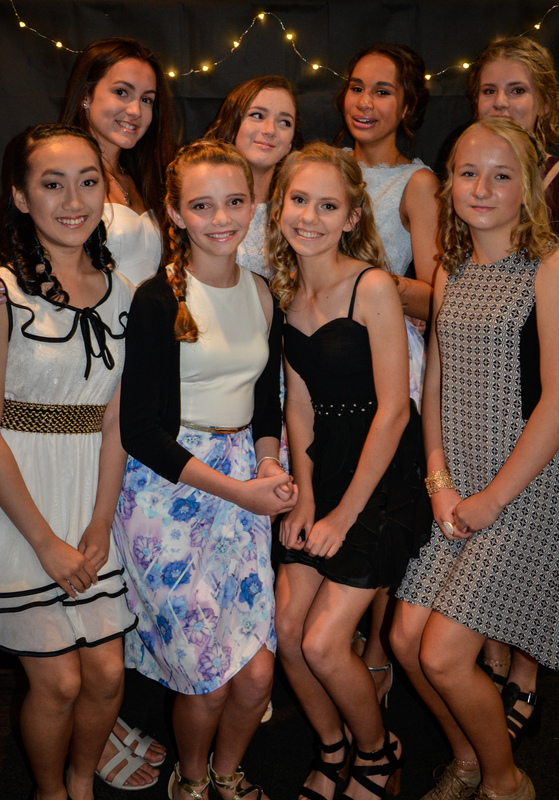 Our Year 10 students celebrated their graduation at Grace Vineyard Church in December. 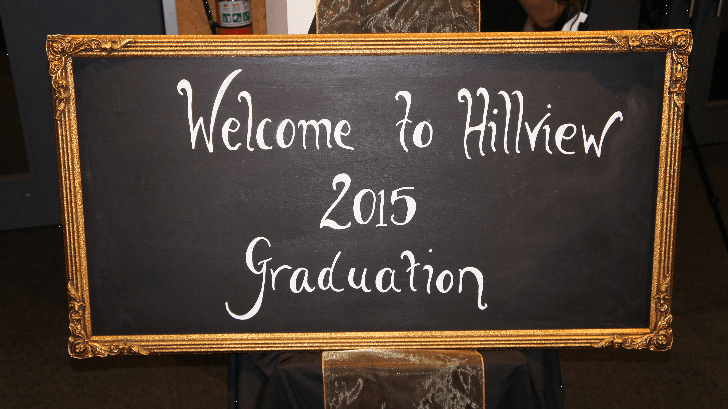 It was a great night and a fitting way to bring to a close their time at Hillview. 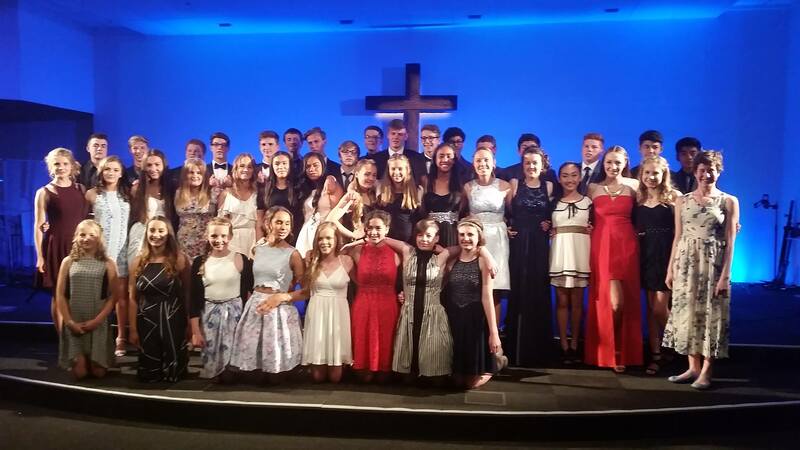 The young people looked fantastic in their formal dress and the venue was brilliantly decorated. 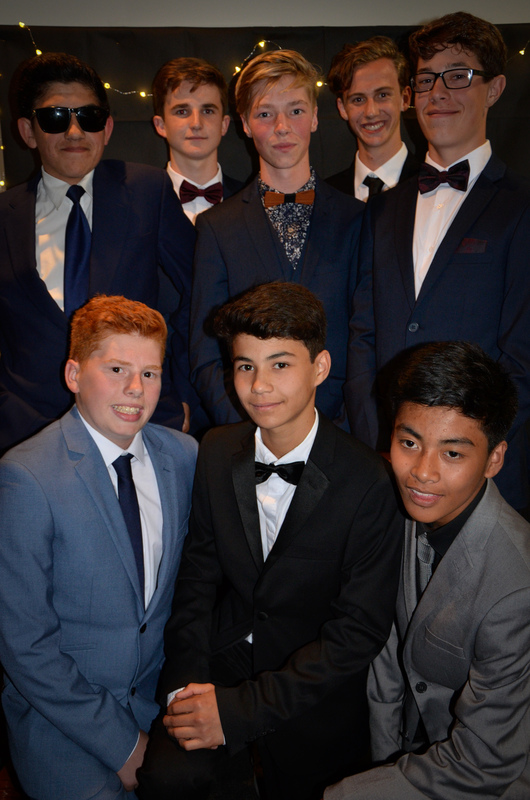 Special thanks to the team who put the night together and to Angelique Ryan from Angelique Ryan Photography for providing the lovely photos.